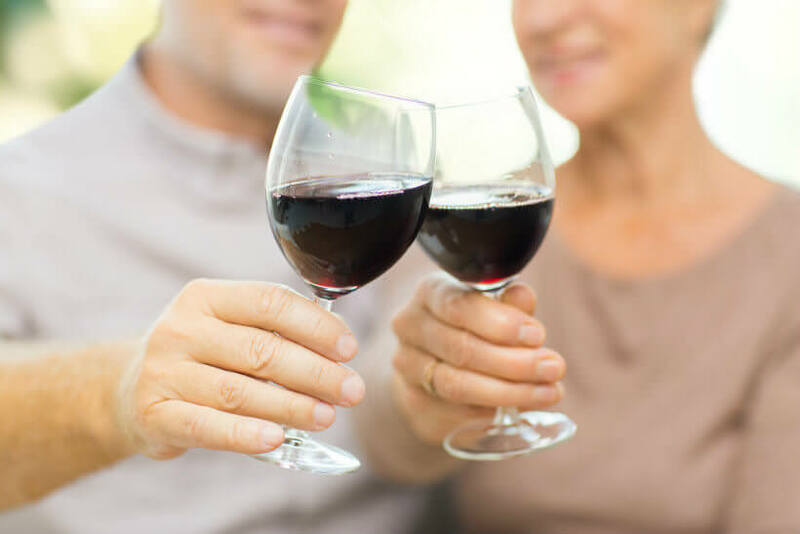 Most widows and widowers will undoubtedly tell you that there is simply no “right time” to start dating again after you have lost your spouse or your partner. Grief has to go through all of its phases and you have to allow your heart to at least stop healing, although you know that it will never really heal completely. But guess what? It doesn’t have to heal completely in order for you to start feeling at least a tiny little bit of joy. They say the first year after losing a spouse is the toughest. What they don’t tell you is that the pain never really goes away. But what does go away is the complete shutting out of the entire world around you. As time goes by, you slowly start noticing other people, not necessarily in a romantic or sexual way. You simply start acknowledging their existence. A little more time goes by, and you start considering letting someone into your life. You start dating, but it may not be working that well. You are riddled with guilt and shame in front of your late spouse’s spirit. With your date, you are reserved and unable to surrender yourself to them. You even give up on dating for a while. But then some more time goes by. Wounds heal slowly but they do heal, and you start actually believing people when they say your spouse would absolutely want you to love and be happy again. As your heart grows stronger, you start opening up to others without even noticing it. The next thing you know, you are in love again, at peace with yourself and your spouse’s memory. Dating someone who’s lost a spouse can be very hard, especially if you never had to go through a similar situation. You feel like your partner is never really there one hundred percent, never really willing to give you his or her entire heart. And it’s probably true. This is one of the greatest challenges of dating a widow or a widower and the main reason why sometimes these relationships simply don’t work. If your partner’s spouse passed away recently, he or she might not yet be ready to date again, but still has the need. This puts you in a tough spot. You feel appreciated, wanted or desired, maybe even needed, but you don’t feel loved. You feel like a substitute, and it’s definitely not a good feeling. These situations often lead to a break-up, unfortunately, although with time and some good communication you can maybe even work it out. Another thing that makes this kind of relationship difficult is the “ghost” of the late spouse. You can feel him or her everywhere. In your partner’s house, in their eyes when they suddenly grow silent, in their children. You feel like your partner is constantly comparing you to the person who is no longer there but whose presence is almost palpable. You start feeling inadequate, and it puts a great strain on the relationship. There is no key to solving these problems. But there is one good piece of advice – if you do not feel ready to date again – don’t. If you feel your partner is not ready to date again – let him or her go. Time heals everything and one day soon it won’t be like this anymore. 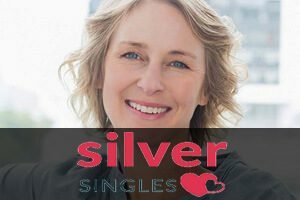 SilverSingles is an amazing matchmaker for singles over 50. It employs advanced technology to find your ideal partner based on your preferences. Find out more in our comprehensive SilverSingles review. 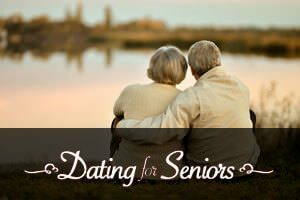 Dating For Seniors is definitely one of the best dating sites for singles in their golden years who are looking for friendship, companionship and above all, true love that will last forever and a day. 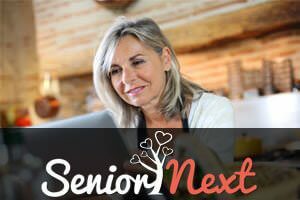 Senior Next is a dating site for singles over fifty that has come up with numerous ways of helping you find the right person, from astrological matches to the highly advanced search of the member base.